Hi guys. This is just me ranting about how I wish to live in an anime. Basically, my desperate pleas and wishes. It could also contain me brooding over the anime’s plot as to why it is like that. 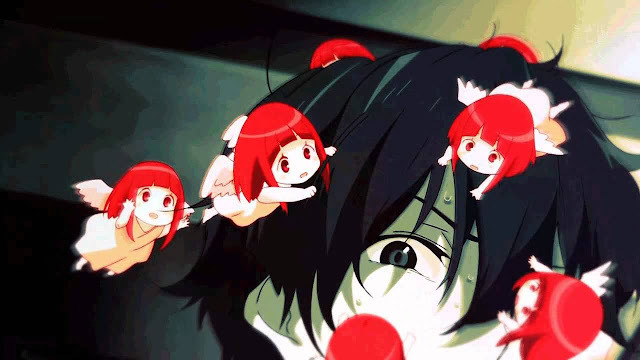 This could also serve as a massive spoiler to those who have not watch the following anime, so please avoid reading it. You have been warned. Anyway, let’s begin. I wish that I could live my life in Code Geass so that I can join Lelouch in his Black Knights and see Zero Requiem for myself. Playing chess with him would be a dream, though I’ll lose since I don’t remember how to play it. And that ending… If only I can prevent it… But that would make the anime lose it great points. AH! Why does Lelouch have to die?! And to make it worst, in front of Nunnally… Why?! If I was in Gundam Seed, I would become a Coordinator. Then, my physical strength will increase, become more intelligent, instincts will heighten and able to learn fast. 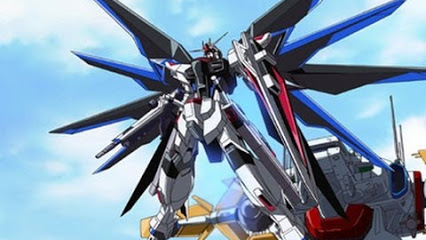 I can also pilot a Gundam (General Unilateral Neuro-link Dispersive Autonomic Maneuversystem) or a Gundam(Generation Unsubdued Nuclear Drive Assault Module) I actually remembered it… I would seriously like to pilot Freedom, Strike, Akatsuki and Aegis. Oh, I’ll also get to meet the Ultimate Coordinator, Kira Yamato. And also Athrun Zala, Lacus Clyne, Cagali Yula Athha and get to climb aboard the Archangel and Eternal. "Link Start" to Sword Art Online and partake in the game. Imagine the despair and madness when Kayaba broke the news about what death in that world means. I would abandoned reality and forever live within the game unless I die which is quite likely to happen. I could also prevent Sachi’s death… Actually that’s about it… What I’m looking forward is Gun Gale Online where guns and swords can be use together. Let me come aboard Aoki Hagane no Arpeggio so that I can actually date my ship. Joining Iona and Gunzou in their battle against the Fleet of Fog, cruising through the ocean and delivering “Humanity’s last hope” to the Americans. 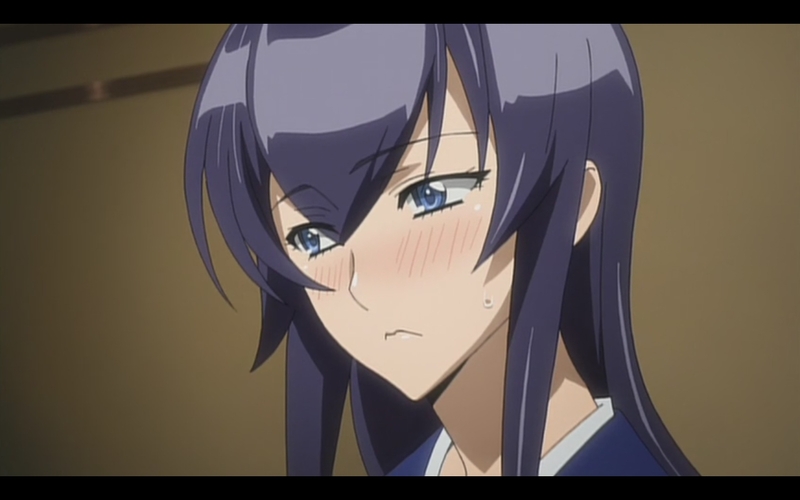 Witnessing Takao’s tsundere and Haruna’s cuteness. Kongou also. Ah… What fun… It was kind of sad when 400 and 402 died… I am looking forward to the Kancolle anime to air. I really want to be in High School of the Dead, as I am able to go on a killing streak without caring about the law. I’ll dual wield swords and guns and survive through the hordes of zombies. I could then join Takashi and his group to search for their parents but I don’t know whether we’ll find them since the manga stop being published at chapter 30! But as long as I am with Saeko, I’ll be happy. 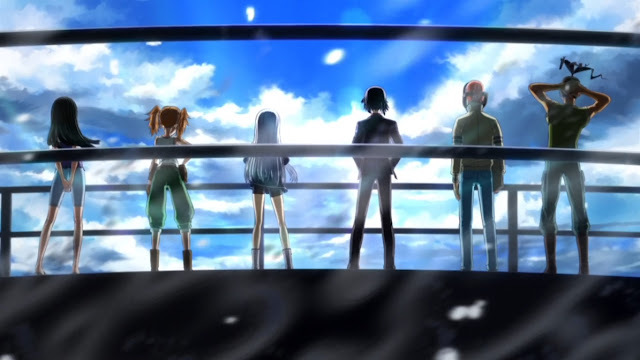 Wish I could be in Campione and fight the Gods. Having those powers and being called a God-slayer is quite a title. Actually, I only want to be there because of the girls. I hope I can get recruited into Dia no Ace and relive the years I played this sport. 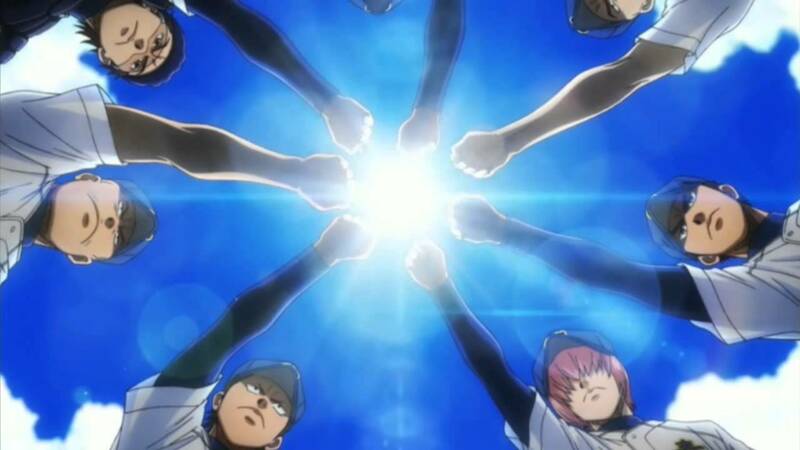 Training everyday just to get chosen to be in the first string, playing in the tournaments against other schools and prefectures and carrying on the team’s will as you carry the title of “Ace” on your shoulders. Then finally, relinquishing the victory of being the best team. An unforgettable experience. I want to be in Gatchaman Crowds as the transformation sequence is freaking cool. 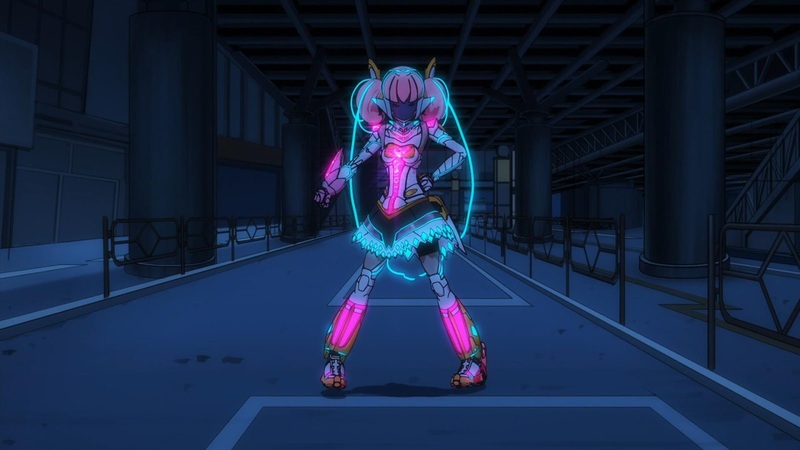 The song use during the transformation sequence makes it much more cooler. The design of those outfits is amazing. I wonder what mine will be like? I want to live in Clannad. Why? Watching over them in real life would be much more incredible as you can so call “interact” with them. And seeing Ushio in real life. So cute! I can't really say much as I'll probably be crying throughout their whole journey. Spiral me up to Gurren Lagann so that I could just shout with Kamina and Simon, "Just Who The Hell Do You Think We Are?!" And also travelling across the universe with an evolving spaceship. Also that opening song by Shoko Nakagawa, I wouldn't mind playing it everyday. 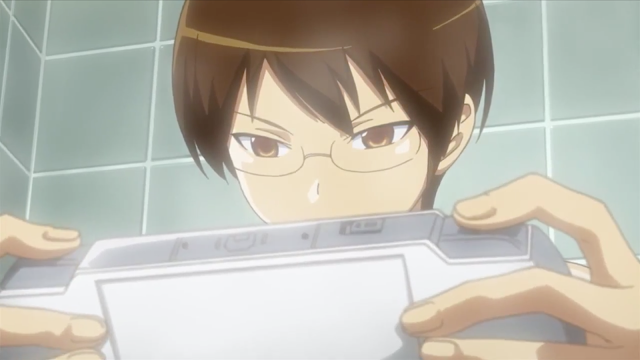 Let me start a new game just so that I can go to The World God Only Knows. Keima’s life is so much fun. He plays games at home, while walking to school, at school, during lessons, during lunch, walking back home, in his bath, during dinner and before going to sleep (if he does go to sleep). And on other days, he goes around chasing after girls with loose souls in them and finally conquers those girls with his strategies and tactics before finishing off with a kiss as if they are awaken from a dream. What a fun life. The only problem for me is that, I might fall in love with one of them or even worse, all of them. Worst scenario possible. That will be a bad ending on my part. Honestly speaking, this rant is suppose to lead up to my next post which is about virtual versus reality since I ended off with The World God Only Knows. If you don't know what I mean, you'll have to watch the anime itself as Keima was talking about this topic himself. Another thing, there was suppose to be more anime that I want to talk about but it will take up too much space so, I'll split this up to a few more posts but it'll be post in between every other post of mine. So expect more of this expressiveness in the future. Expect my next post on Virtual vs Reality not so soon, I don't know, I have to attend lessons, shoot a documentary and a short film but I'll try my best. No Comment to " Wish I was there... Ichi "